I'll be honest, I had to read Leviticus twice before I was able to learn something from every chapter, but here's why: I was predisposed towards negativity. I didn't think Leviticus had anything to offer, and my skepticism kept me from seeing some great truth during my first reading. 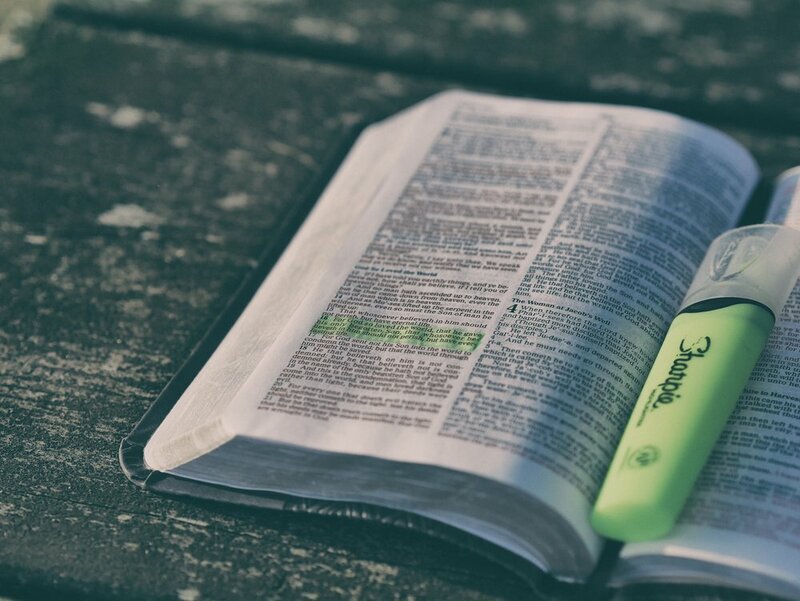 Thankfully, I was more receptive to God's word the second time, and what follows are the results of reading with renewed eyes and an eager heart.